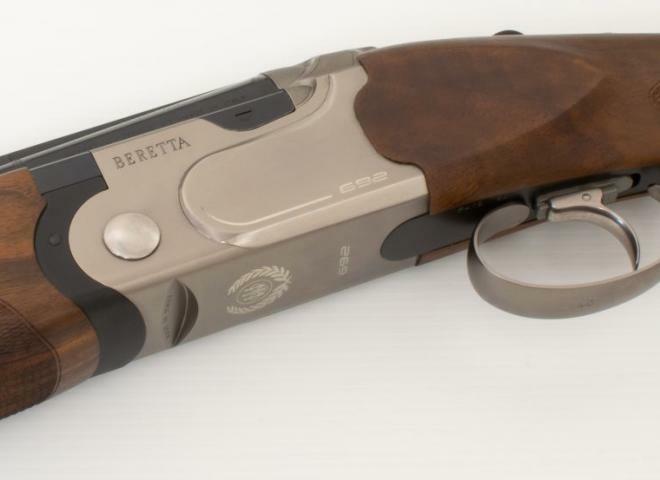 New Browning B525 Sporter One, with 30" barrels, 3" chambers and invector plus multi chokes. An ideal all rounder. Cased in Browning ABS case. Sporterised Trap With Adjustable Stock, 6 Long Flush Teague Chokes and Key. Please Note the Comb Has Been Filled On Top. Please see Photo Provided. BLACK ACTION B725 GANE GUN, SUPERB HANDLING AND SMOOTH TO SHOOT. 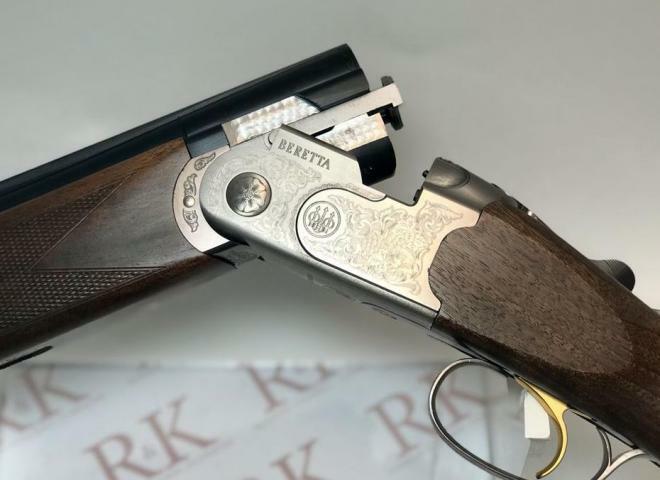 A beautiful Caesar Guerini Maxum featuring deep scroll engraving. Single selective trigger and auto-safety. The 30" multichoke solid game rib barrels are perfectly balanced and fantastic for those high bird days.